Established over 40 years ago, the American Graphic Design Awards is known as design’s best national competition and honors outstanding work across multiple categories. Recently, our brand revitalizations for Aurora’s Allessia Zuppa and Kraft Foods’ TempTee were recognized by GD USA with a graphic design award. 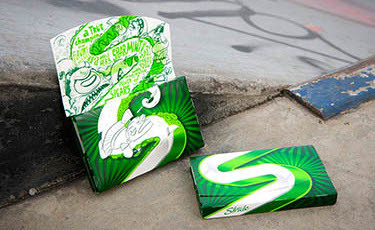 Earlier this year, the GD USA Package Design competition also awarded our refresh of Constellation Brands’ Vex Coolers and Mondelez International’s Stride Gum.